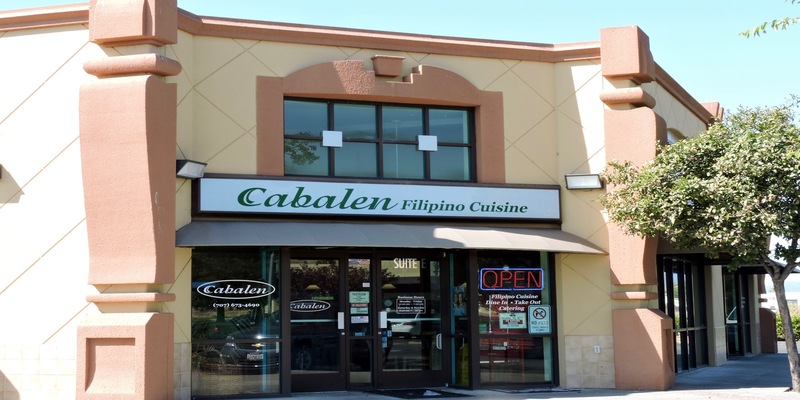 Enjoy authentic Filipino food at this restaurant on Horizon Drive. Large portions are served a'la carte style. Popular dishes include Sisig, Kare-Kare, Sinigang, Ube puto and lumpia.